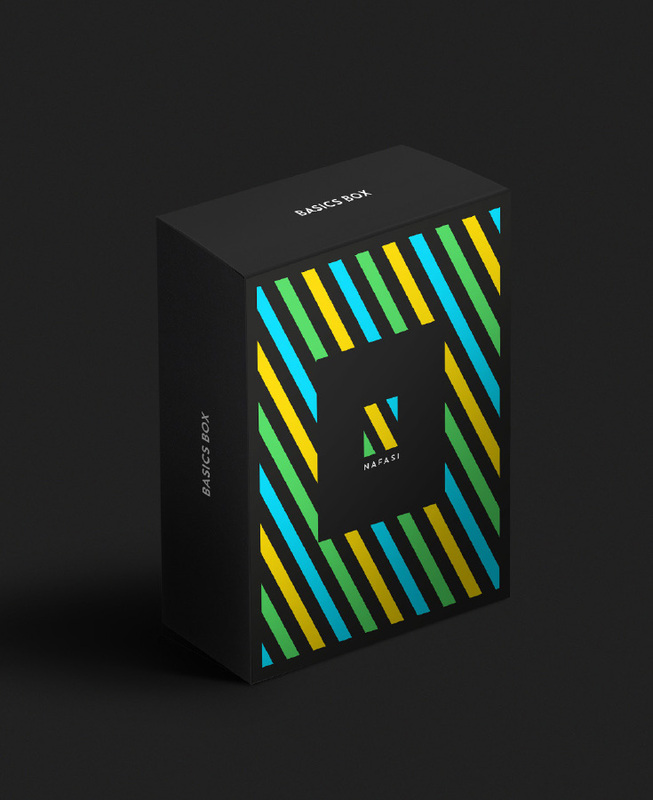 Yay, we were commissioned to refresh the iconic logo for eScooter-sharing brand Coup. 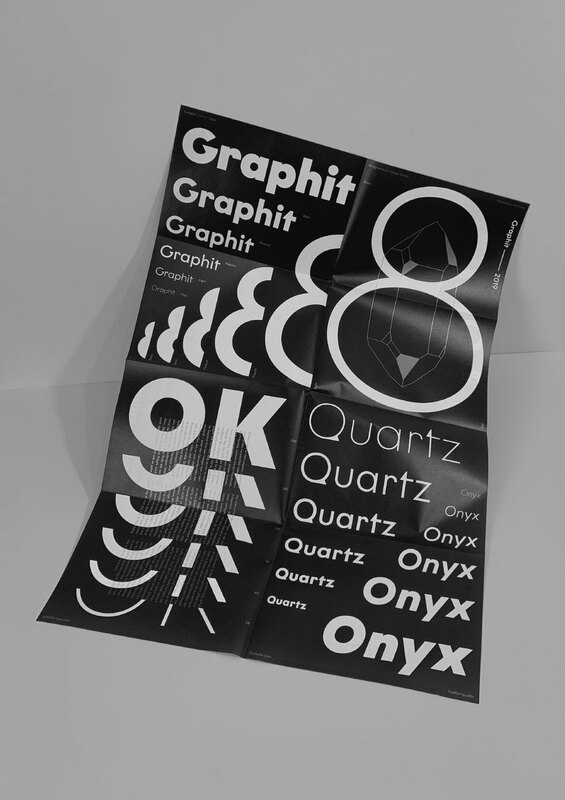 Fresh from the press — Check out our new Graphit poster and visit graphit-type.com. A bunch of logo drafts for the leading e-cycling brand in the netherlands. More to come. 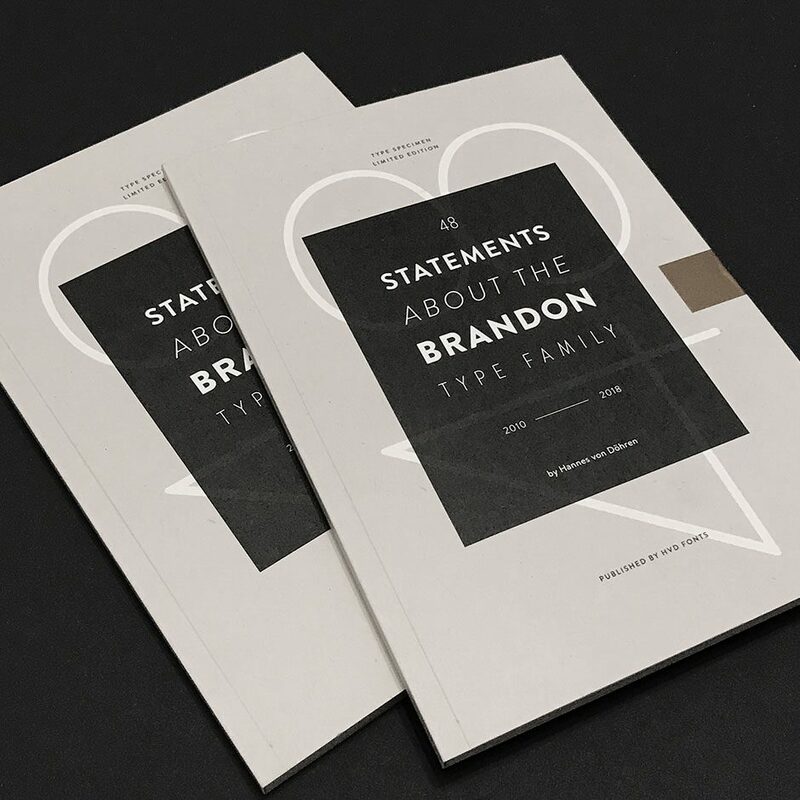 With HvD Fonts we designed some brochures showing the whole Brandon type family. 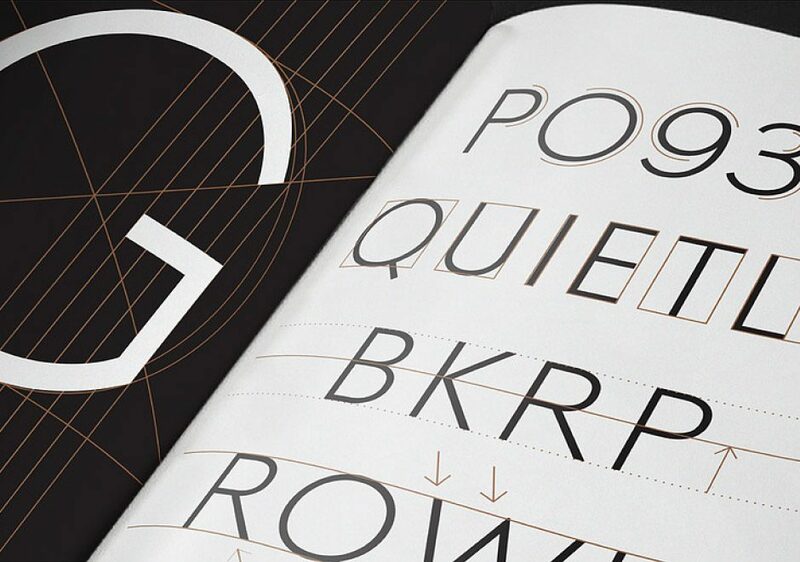 For Koreas’s premium car brand Genesis we designed the exclusive typeface Genesis Sans. 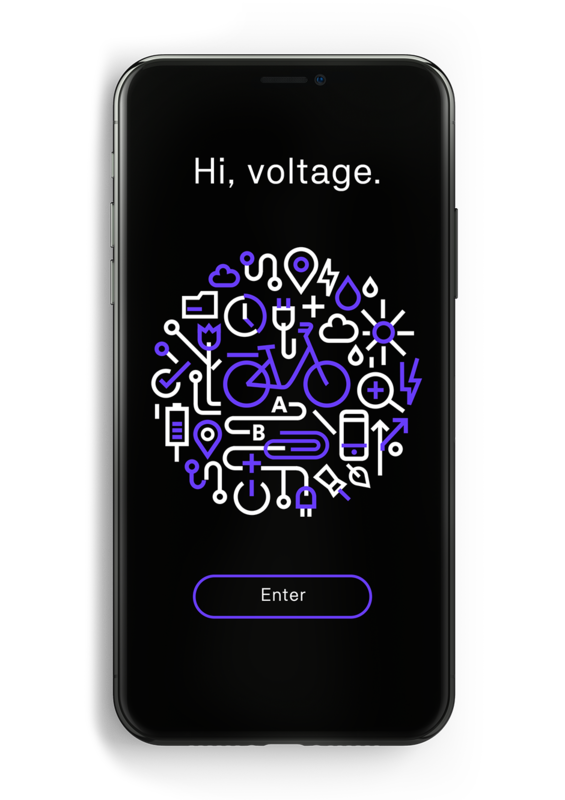 Design drafts for an e-bike company. 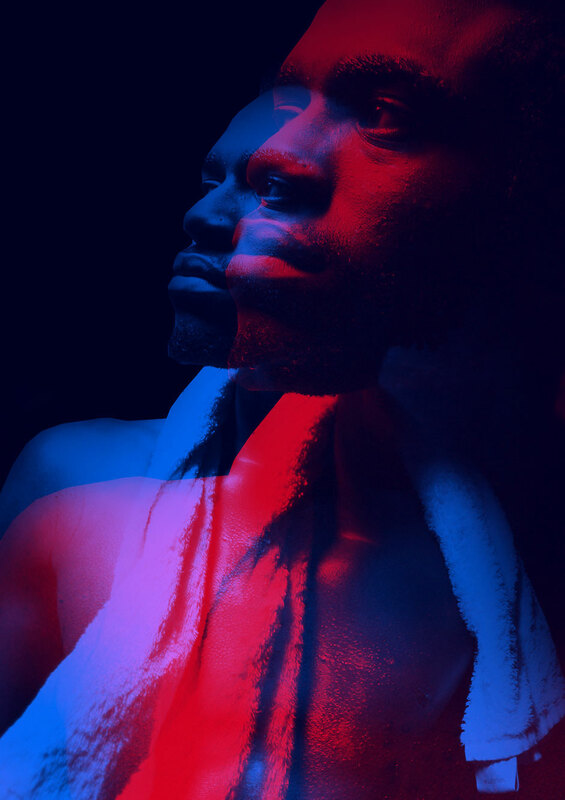 Iconic image style for Hamburg’s notorious health club Urban Heroes. 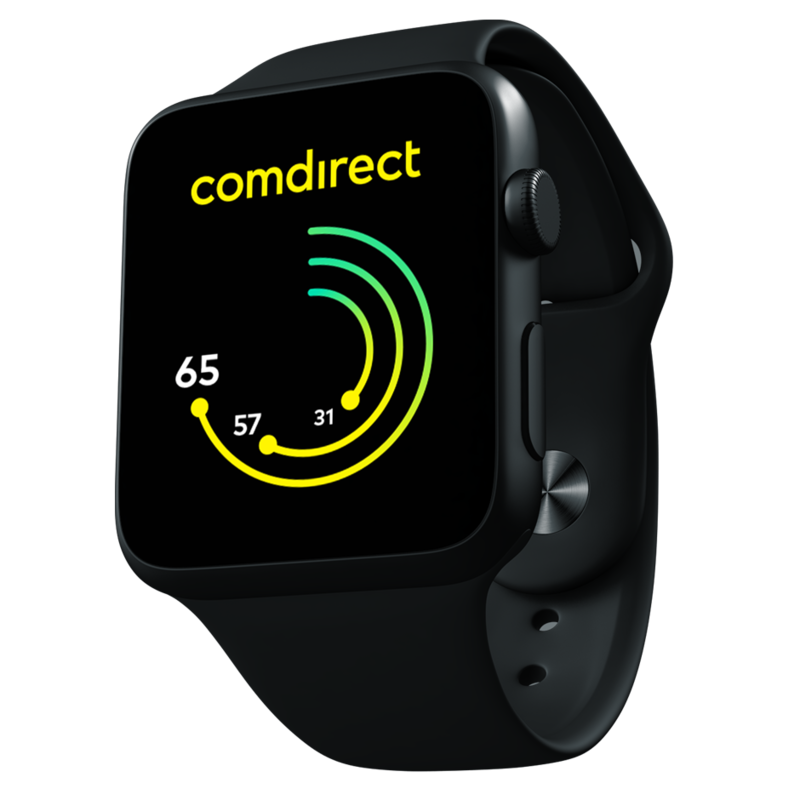 New logo, icons and infographic style for comdirect — in collaboration with wirDesign. 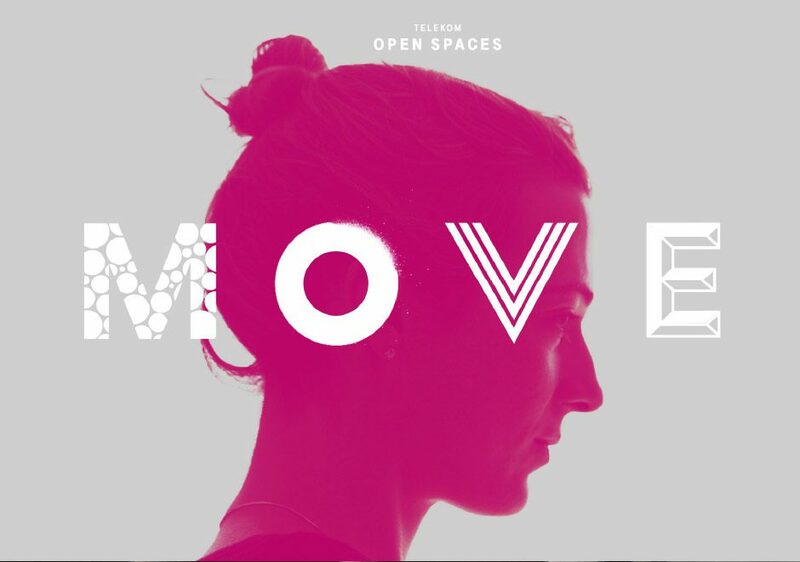 Typographic illustrations and brand elements for Telekom Open Spaces — fostering entrepreneurship & co-creation at Telekom. We’re supporting a unique concept that might be a game changer in the automotive industry. 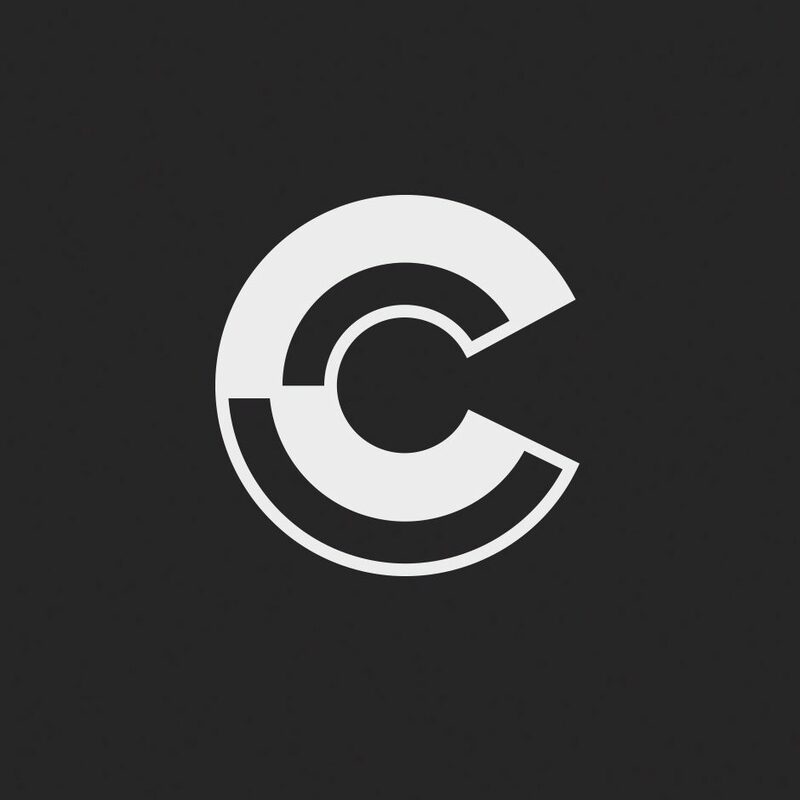 Our first milestone is the new the logo design. We like to introduce the first member of our Cyclop Gang. Stay tuned for more. For digital construction group Almondia we created the brand design, logo & pictograms. 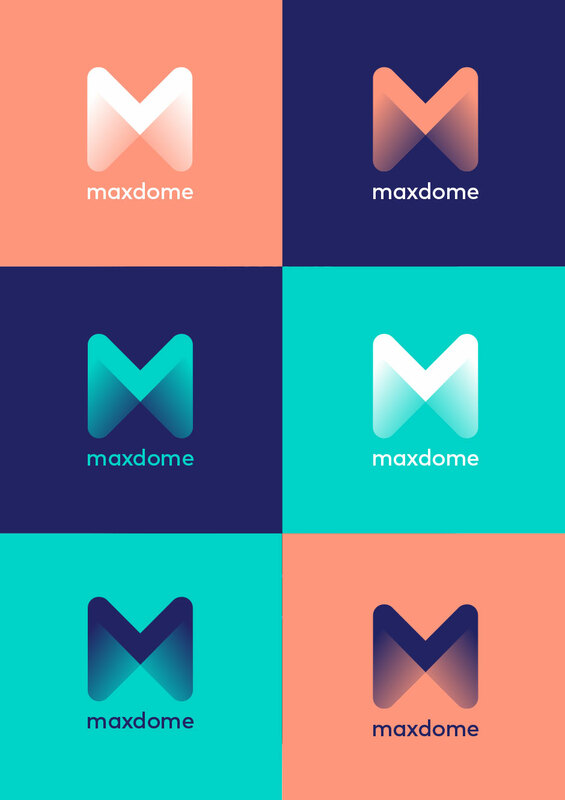 Check out some design explorations for Maxdome – from logo to design principle. 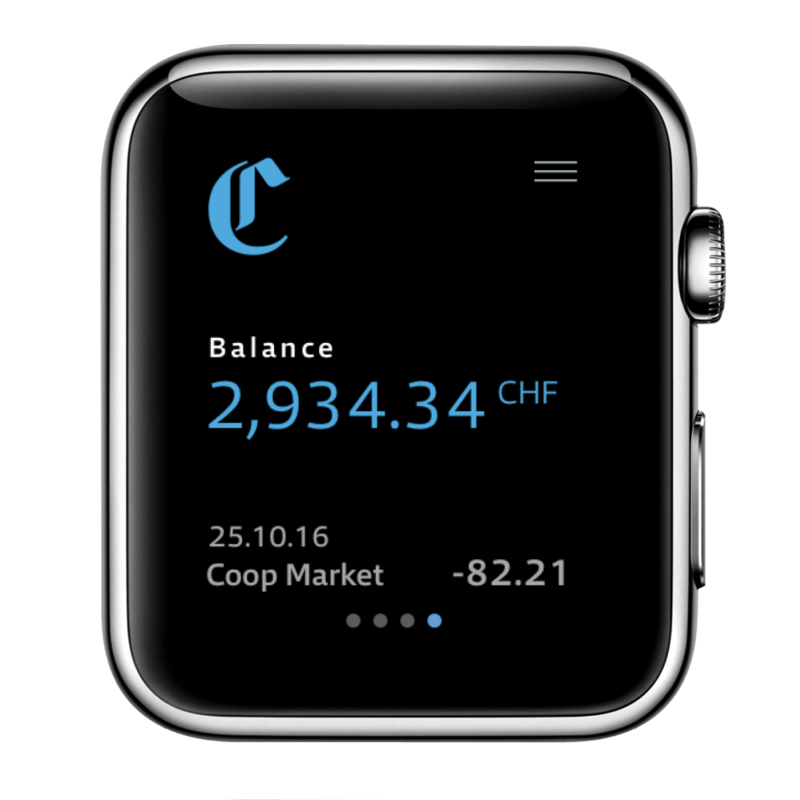 Investment and wealth banking in digital. We’re proud to support aid organization Nafasi —developing education in Tanzania.